Electricians for Quality electrical repairs, maintenance, controls & Installation. Callander Group of Companies (Callander Electrics, Callander Electrical Services, and Callander Control) can offer an electrician for any electrical job due to the wide range of electrical services knowledge and experience we have had in Auckland and the Bay of Plenty areas. Callander Electrics ltd provides Main Electrical services including Commercial electricians and Electrical Contractors. Callander Control Ltd provides services to HVAC Mechanical contractors with Highly trained Mechanical Electrician and electrical engineers for Electrical for Mechanical installations and Building Management systems (BMS) control solutions. Callander Electrical Services Ltd provides Electrical Maintenance and Service agreements on existing and new buildings. This includes IQP emergency light testing and maintenance, Thermal imaging for early fault detection, appliance testing and tagging and scheduled maintenance. Main Electrical switchboards, Electrical control panels & BMS Control panels. General Electrical Servicing and Maintenance. Electrical Building Service agreements and scheduled Electrical maintenance. 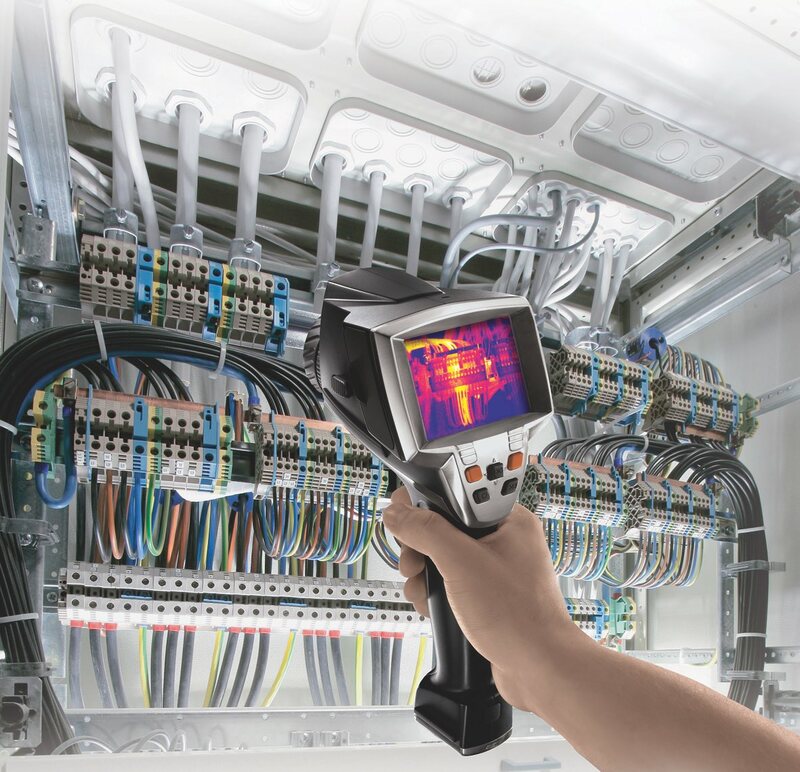 Electrical Thermal Imaging and Building Electrical WOF. IQP – Emergency Lighting testing and certification. Electrician Appliance Test and Tagging. Rheem – Authorized service agents. HVAC – BMS Supply installation and programming.